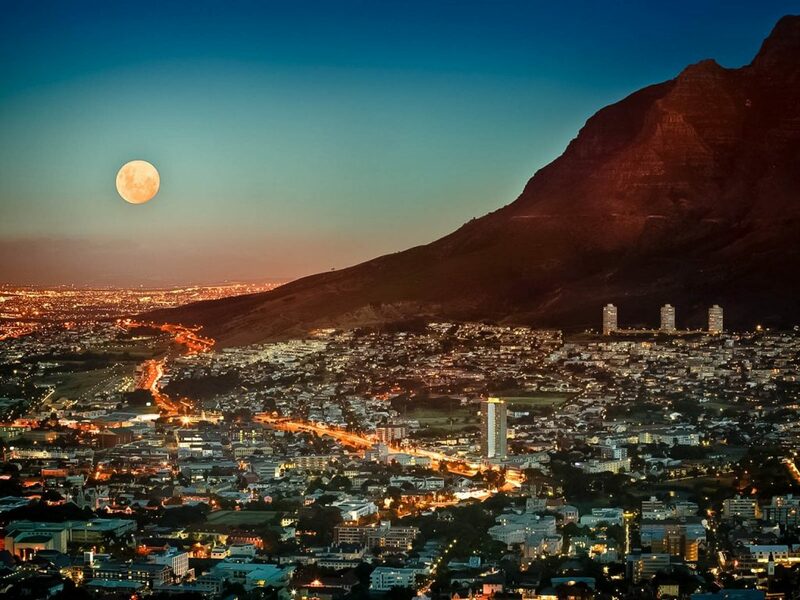 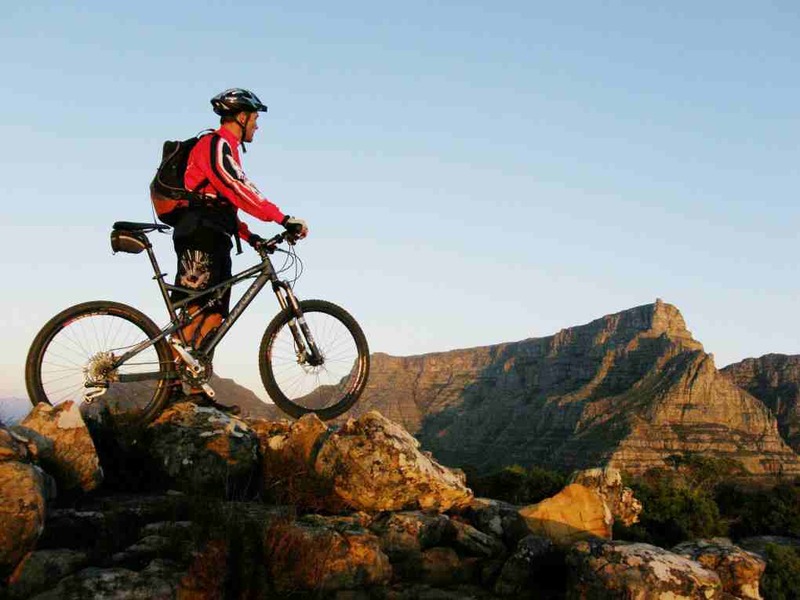 Cape Town is a biker’s heaven. 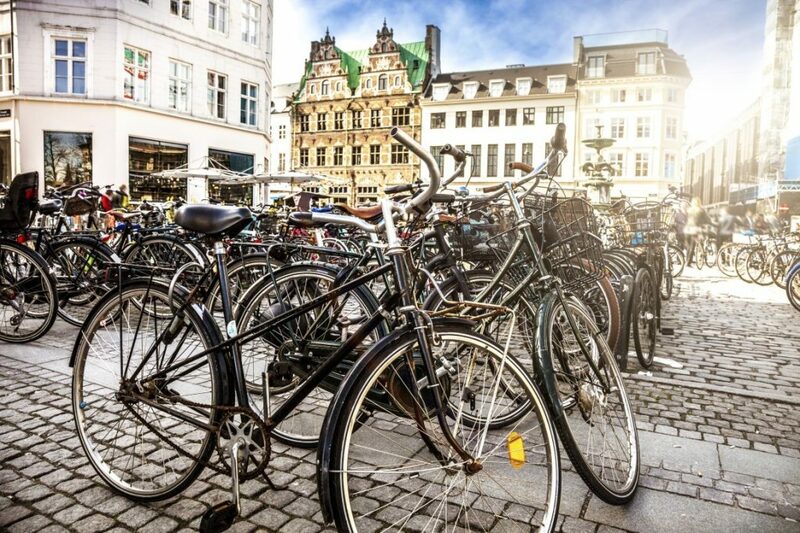 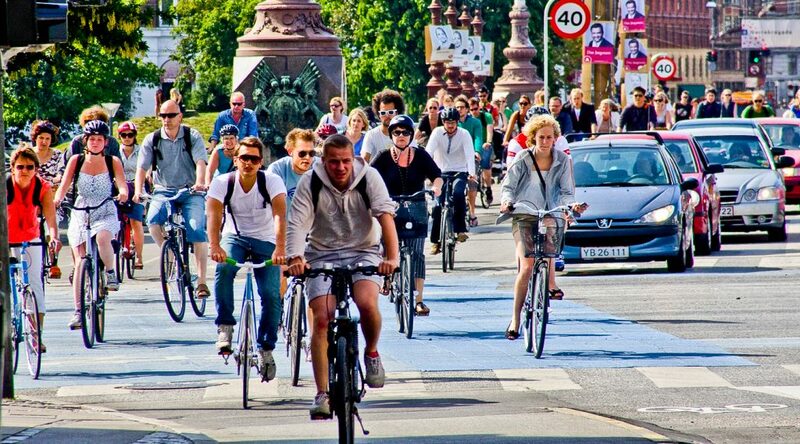 It is considered one of the most bike-friendly cities in the world. 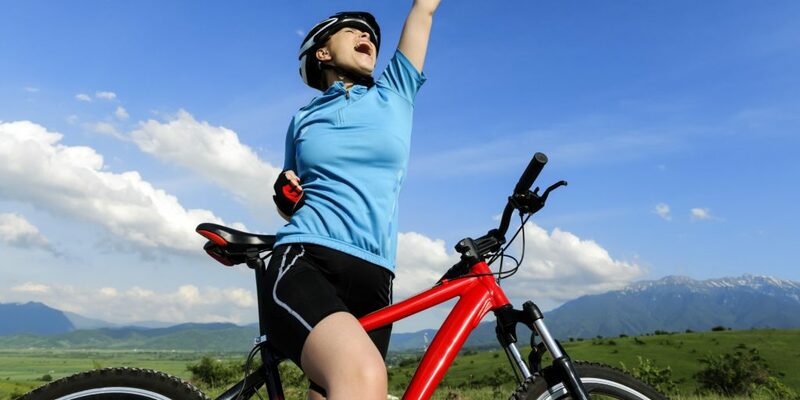 From scenic mountain routes to wide open spaces surrounded by nature, there are amazing cycling routes that suit all skills and fitness levels. 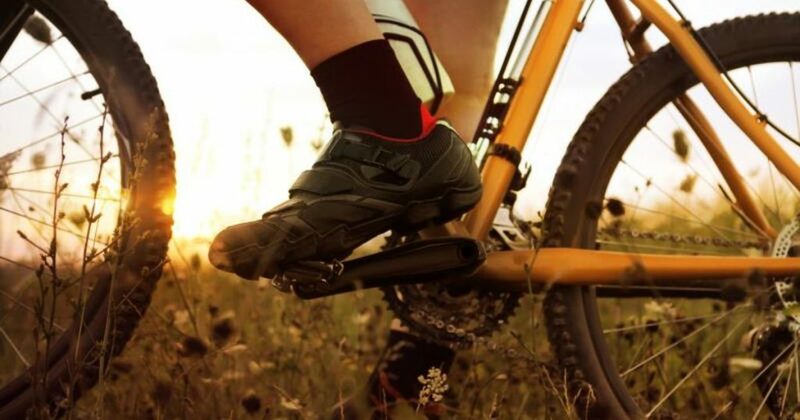 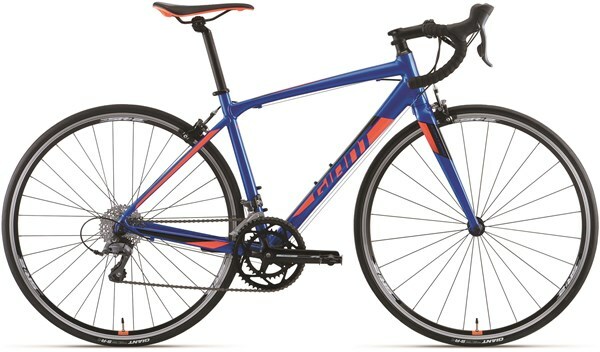 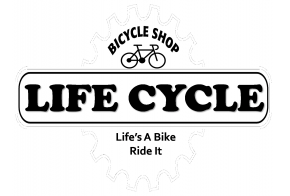 The city’s natural environment is abundant with single tracks, switchbacks, jeep tracks, and tarmac roads to suit everyone from the leisure cyclist to the technical rider. 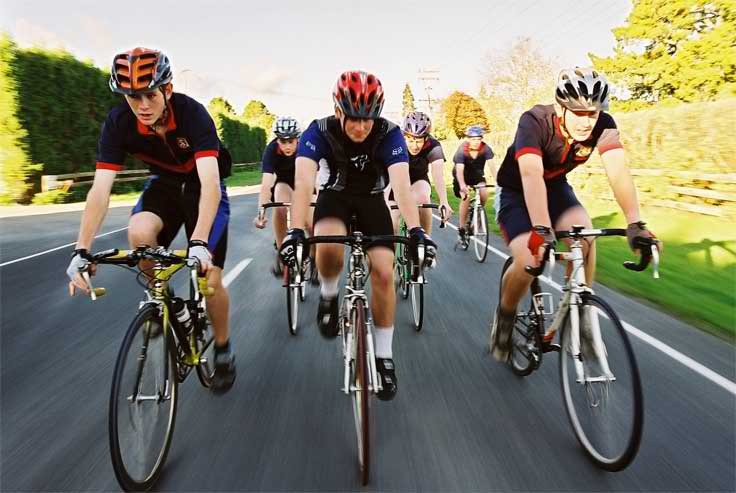 Some of these cycling routes are on the outskirts of the city, while others will take a bit of driving to get to….